Dominic Donato joined Gallo Vitucci Klar in 2017. As an associate with the firm, Dominic primarily practices in the areas of construction defect and professional liability. 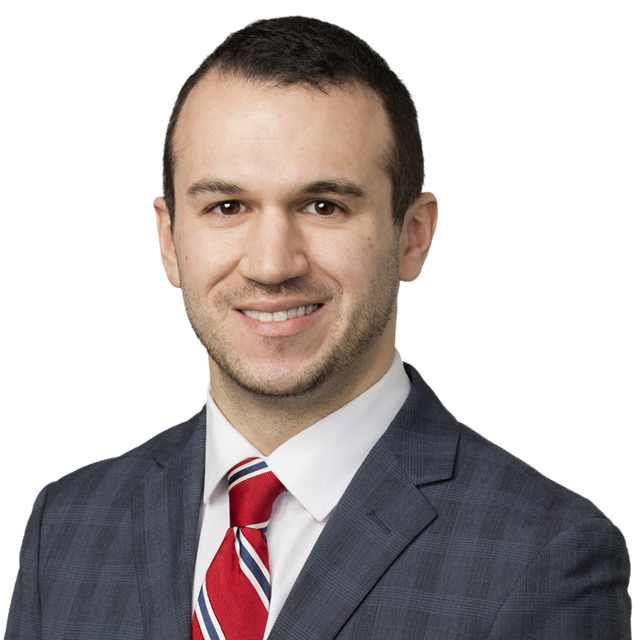 Before coming to Gallo Vitucci Klar, Dominic gained valuable experience practicing with a law firm specializing in professional liability defense, where he represented architects and engineers in state and federal litigation throughout New York and Connecticut.